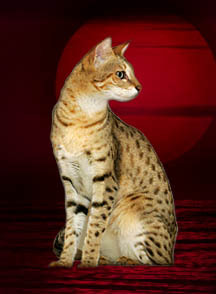 Halestone Savannah Cats. The ultimate Cat. When you are searching for a new member to join your family, you look for a breeder who has the knowledge, experience, and care to provide that perfect match between you and your new kitten. Halestone Savannahs provides all that, and more! Located in southern California, our cattery and breeding program is located in our home. Hard work, love, and dedication go into loving and caring for each cat and kitten in our cattery. 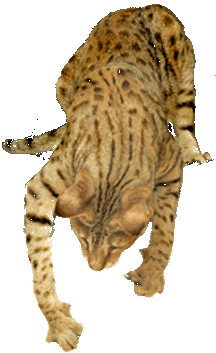 We are proud breeders specializing in Savannah Cats.